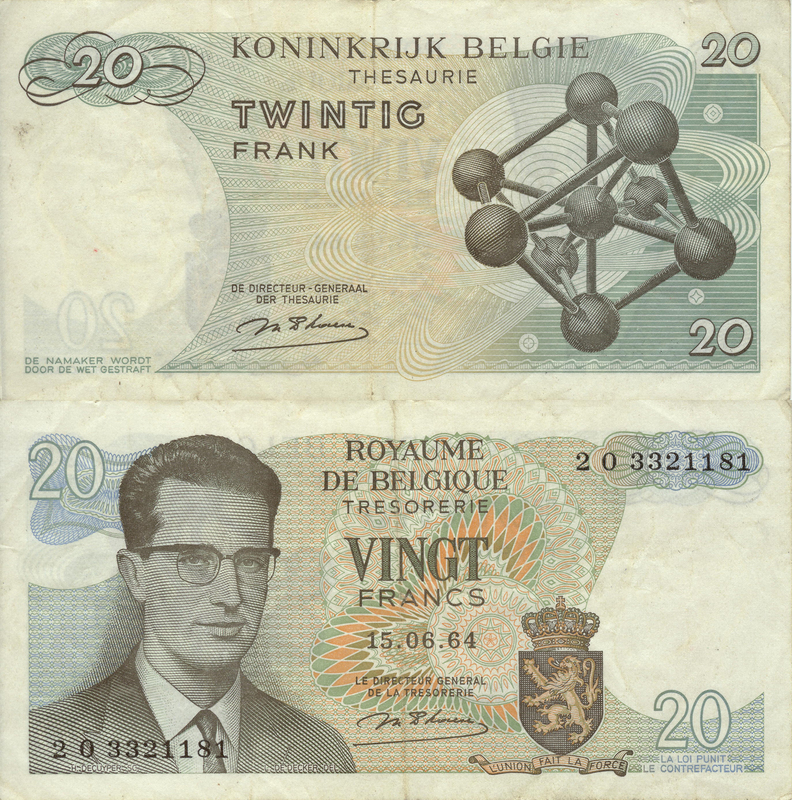 Jacob Bourjaily, a theoretical physicist, has collected a variety of banknotes from around the world that feature scientists, mathematicians, philosophers, etc. in the notes artwork. For me, it underscores the diverse locations that take pride in these individuals that have contributed so much to scientific progress (and their diverse backgrounds). 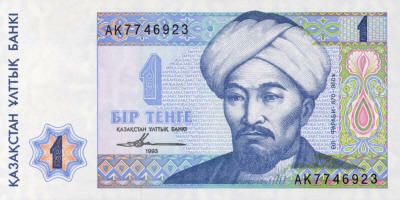 It is also amusing to have such individuals on denominations that are best expressed in scientific notation (eg, Tesla on a 1010 Yugoslavian Dinar note, pictured). In another way, the notes highlight the lack of diversity in our society’s perception of who great scientists are. 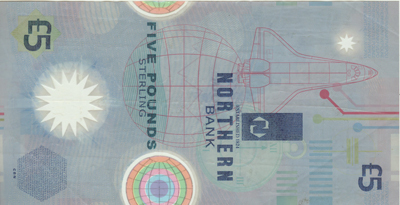 While there are five notes honoring scientific concepts or technological feats, there are only three non-European scientists featured, and only one woman (Marie Curie). I do not blame Jacob Bourjaily for the imbalance. First, it is unreasonable to expect the collection to be exhaustive or to not focus on the cultures most proximate to one’s own. Second, scientific research has been structured (ie, women forced to work for free without their own labs or titles) so that the credit for the work of clever women has invariable been handed to men. Remember when they did not really want to give Marie Curie the Nobel prize because of lady-bits? Putting a more diverse representation of scientists on the money seems like a great way to promote science education, as well as present role models. I’ve got Andrew Jackson on a $20 in my wallet. I think we can safely say that no one with any sense wants any of our kids to grow up to be like genocidal Old Hickory. With that in mind, who would you like to see on our cash? *Hat tip to Tyler Cowen at Marginal Revolution. This entry was posted in Follies of the Human Condition, The Art of Science and tagged money. Bookmark the permalink.